Congratulations to our 2016 prize winners! First Prize: TRIBAL LIFE IN AMERICA by Jody Gehrman. When the Plum family’s youngest daughter gets entangled in a destructive cult, her older sister and mother abduct and hold her captive in the remote family cabin, hoping to convince her to never go back. Second Prize: LAURA by Jessica Silvetti. Nina’s estranged only daughter, Laura, comes home for an unexpected visit, forcing them to confront painful truths about themselves and their relationship – and the ultimate revelation may be too much to bear. Third Prize: A MUSE OF FIRE by Katherine Cortez. Fantasy and reality collide when a therapist falls in love with her patient, risking family, career and her soul in pursuit of lost passion. On Sunday, March 5, 2017, The Ebell will honor Jody Gehrman with a staged reading of Tribal Life In America, followed by a celebratory supper at the Ebell Club. Check back for tickets and info. Jody has authored ten published novels and numerous plays for stage and screen. Her young-adult novel, Babe in Boyland, won the International Reading Association’s Teen Choice Award and was optioned by the Disney Channel. Her first psychological suspense novel, Watch Me, will be published by St. Martin’s Press in 2018. 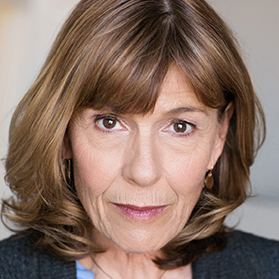 Jody’s plays have been produced or had staged readings in Ashland, New York, San Francisco, Chicago and L.A. She and her partner David Wolf won the New Generation Playwrights Award for their one-act, Jake Savage, Jungle P.I. She holds a Masters Degree in Professional Writing from the University of Southern California and is a professor of Communications at Mendocino College in Northern California. Jessica was born in Mexico City and moved to the U.S. at the age of seven. She attended NYU’s Tisch School of the Arts, where she received a BFA in Theatre. Jessica moved to Los Angeles to merge her love of acting, writing, and filmmaking. She became a member of The Actors’ Gang, led by artistic director Tim Robbins, where she has appeared in The Rivals, Mate, and Break The Whip. She has written, produced and directed the short films Glances, Goodbye, Poor Man’s Mermaid, and Happy For Nothing. Her feature-film co-directorial debut, Problem Of Evil, is currently available on VOD. 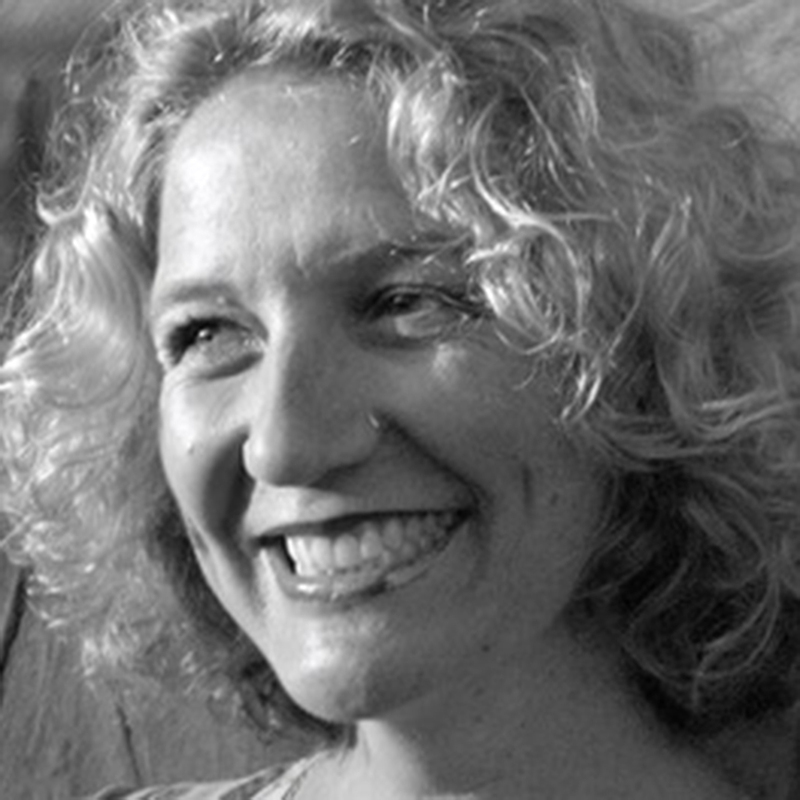 Jessica continues writing and developing projects for theatre and screen, with a focus on female characters. Laura marks her first full-length play. Katherine received her BFA in Theatre Arts from the University of North Carolina at Greensboro. She moved to New York, where she became a member of The Actors Studio. Playwright credits: Mama Sang the Blues, Ensemble Studio Theater; The Hunting, EST’s Winterfest new plays series.The Aging of Aquarius, directed by Marshall Mason at Circle Repertory Los Angeles. A Quadrimonial, workshop production under the auspices of the Actors Studio in LA. 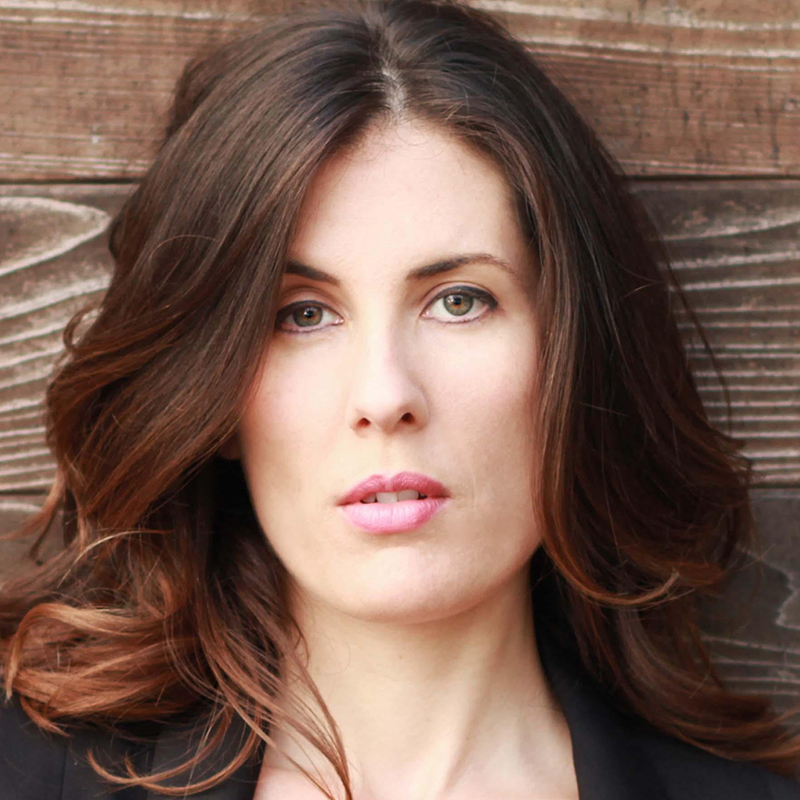 Katherine is a member of Ensemble Studio Theatre, The Actors Studio and Rogue Machine, both as an actor and as a playwright. Note: Madeline Puccioni has voluntarily withdrawn Cyclone Dancing for legal reasons.